Anne Moss Rogers, president of Beacon Tree Foundation, a nonprofit with a mission to educate and prevent others from suffering loss through substance use disorders (SUD) and mental illness, said, “It’s not just their recovery. 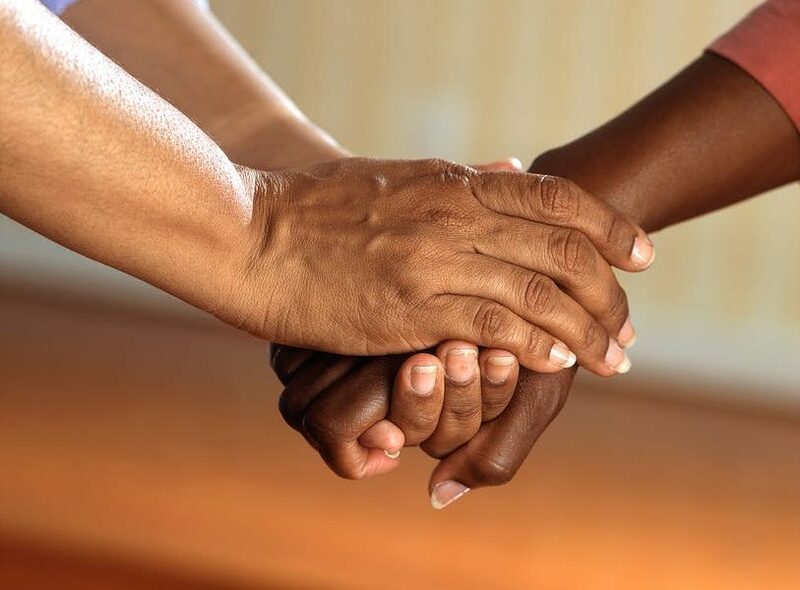 It’s ours, too.” While there are many ways you can be supportive through recovery, here are four ways that you can help your loved ones as they take this journey into a sober life. 1. Attend family support group meetings: Just as it’s important for those in recovery to attend regular meetings through NA, AA or other support groups or pathways, it’s equally as important for family members to find a group where they can meet others who are walking the same journey. Through these meetings, family members can learn more about how to help their loved ones, vent about their frustrations, and find solace with others who share their journey, all with the help of a SUD specialist. These support groups can also help you understand how you may have aided in addictive behavior and how you can make changes to help your loved one. Anne Moss Rogers has a great blog, that is also a fantastic resource, about facing her parental pride when her son was struggling with addiction. VCU Rams in Recovery also has a great parental support group that meets weekly, which has proven to be a brilliant resource for parents, family, and friends as they also suffer the effects of substance use disorder among their loved ones. Additionally, the McShin Foundation hosts family support groups, such as GRAPLE, which is supported and led by parents who have loved ones in the cycle or who they have lost due to SUD. 2. Help your loved one keep track of appointments with doctors, case workers, meetings, etc: Starting the road to recovery is emotionally and physically taxing. So it’s important that the sober individual makes it to all appointments to make sure they are getting the support, both medically and psychologically that they need to recover. As a loved one, you can help by keeping track of appointments and helping with transportation. Keep a calendar in a common space like a kitchen with important dates and make them non-negotiable. Limit extra-curricular activities or errands around these times so there isn’t any stress about getting there on time. The last thing your loved one in recovery wants to feel like is an inconvenience. 3. Provide a sober living and social environment: Does having a sober relative mean you also have to live a sober life? Maybe not forever. But the best way for someone in recovery to live comfortably in their home is to not be tempted with substances that may be around. Clean the house out of alcohol or drugs, attend social events that don’t provide alcohol, and get your friends and non-immediate family members on board to limit alcohol at functions. It’s not forever, but it is important.